According to multiple reliable sources, we believe that Google plans to debut a brand-new launcher for Nexus devices some time in the near future, likely on its 2016 Nexus (if they are Nexuses) smartphones Marlin and Sailfish. We give this rumor a confidence level of 9 out of 10. The moment you've all been waiting for, right? 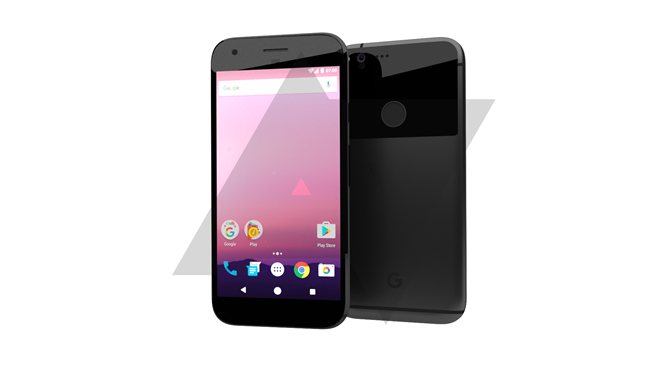 As you can see in the above image, Google's Nexus phones are taking on a decidedly cleaner design language for 2016, according to information we've received from a reliable source. The image you're seeing is not an actual press render, but our own recreation of the upcoming Nexus phones based on evidence from our source. So, let's do the rumor breakdown. We give this rumor a confidence level of 8 out of 10. While we are very confident in the reliability of our source in this case, we are uncertain of the age and finality of particular details we received from that source. 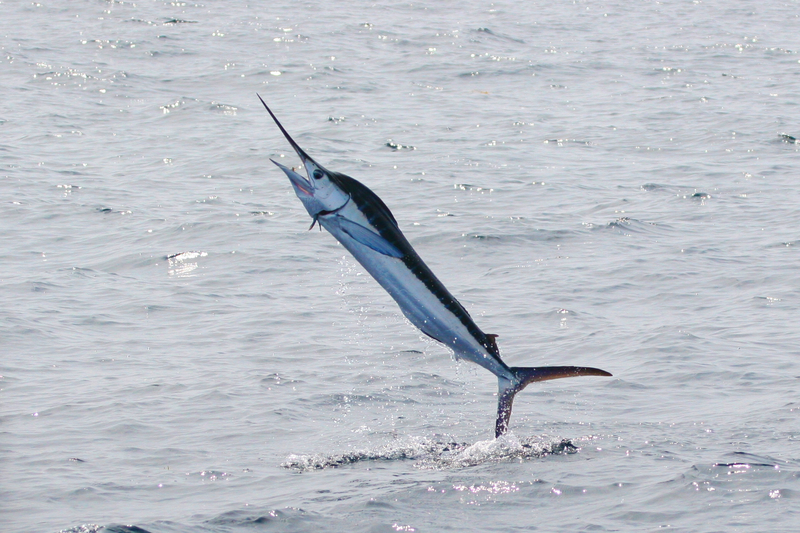 You know about Google's smaller new Nexus phone, Sailfish, but what about Marlin? Everyone's keen to know what the bigger - and ostensibly better - Nexus phone this year holds, and we've got the goods. Well, some of them - enough to sate you until we learn more. Let's get the basic stuff out of the way, I know you're not interested in waiting.